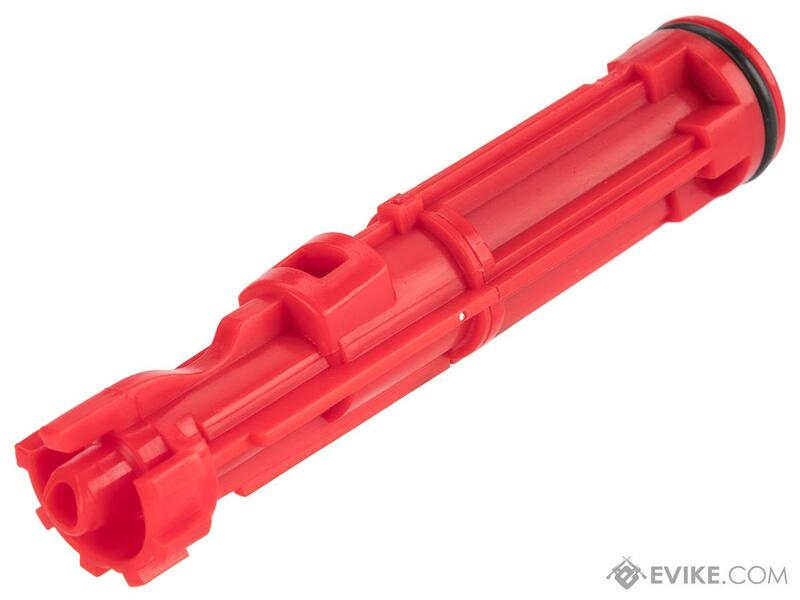 100% DuPont Nylon fiber heavy duty injection molded polymer construction. Custom modified internal for enhanced, and smooth cycling of weapon. Low weather / high-wear resistance Italian O-ring. Easy installation with precision fitting. "More robust than the stock nozzle, although I've never had the stock nozzle break. I get about 390-400 fps with .20g BBs out of a WE 416 with the barrel extension removed and inner barrel shortened. 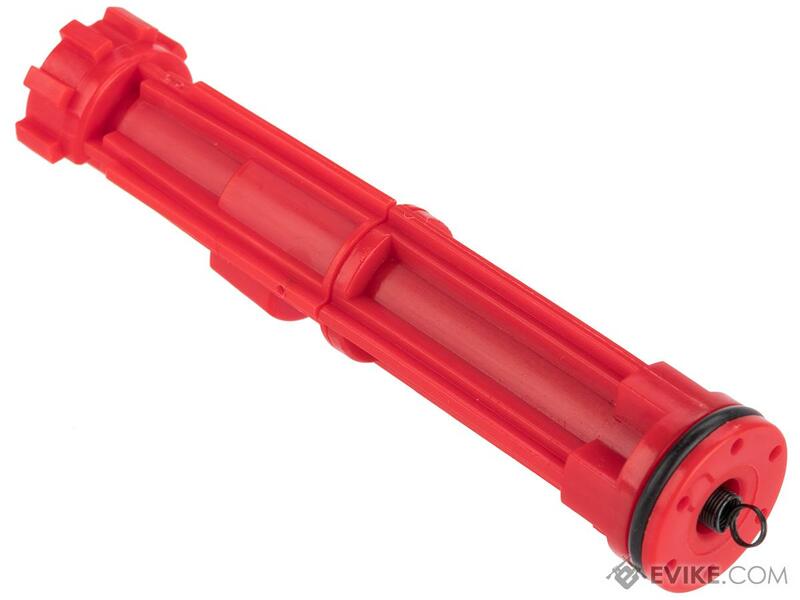 It comes with a "CQB" valve spring that will bring the FPS to 330-340 fps. 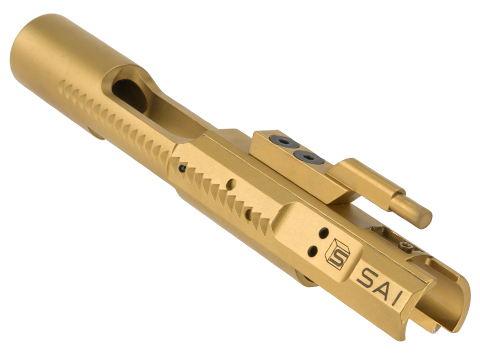 "This is a great upgrade from the stock nozzle. In my WE-Tech M16A3, the stock nozzle is tight at the very front of the bolt at the o-ring part (the very back part of the nozzle). 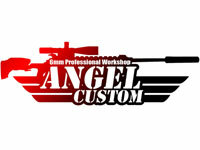 However, the Angel Custom one works very well in the stock bolt and is even better in the RA-Tech steel bolt. � The rocket valve in the Angel Custom nozzle blows. The FPS is lower than stock (which could be a pro to indoor players), BUT it makes the cycling extremely sluggish. It makes it feel like the gun is much more under powered than it did with the stock nozzle. Replacing the rocket valve with the stock one fixes the issue. Also, replacing it with the RA-Tech NPAS fixes the issue as well. I highly suggest getting this over the RA-Tech aluminum nozzle. And if you have to replace the stock one because it broke, this one is cheaper and has much better quality. Amazing buy! "I thought before posting this review because others are getting low FPS. I can say the nozzle is way better than the plastic one the guns come with. The red color is no problem because you ever see it. I replaced the valve inside with the stock valve from my broken nozzles. i don't know the FPS of the valves that came with it. I am using a Maple leaf hop rubber. 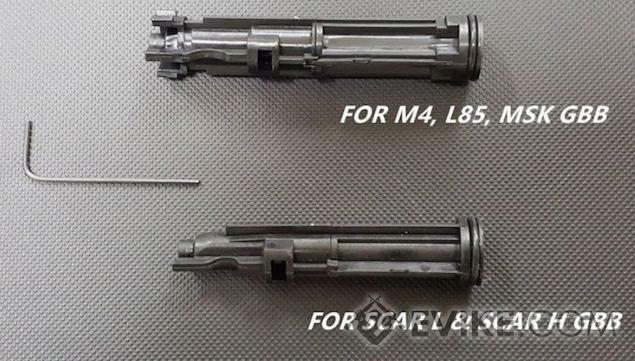 I ordered 2 nozzles for my M4 and Raptor. Regular green gas and 20 seconds of gas in Pmags. I am shooting 470-473 FPS with .28 bb's in both guns. My 416 (888) with stock nozzle shoots 380 FPS. I suppose it depends on what gun you put it in. It seems mostly the low FPS comes from the 416. 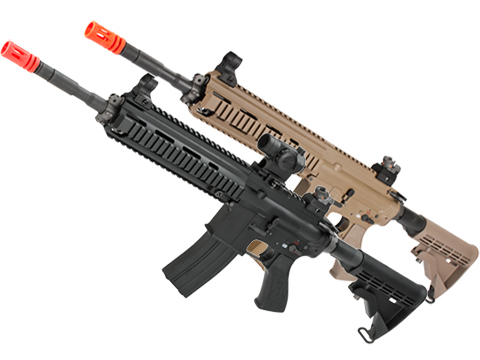 Both the M4 and Raptor sound very strong. The recoil is more prevalent with this nozzle. I was surprised at how loud and strong the lock back of the bolt was the first couple of times. Great replacement nozzle. 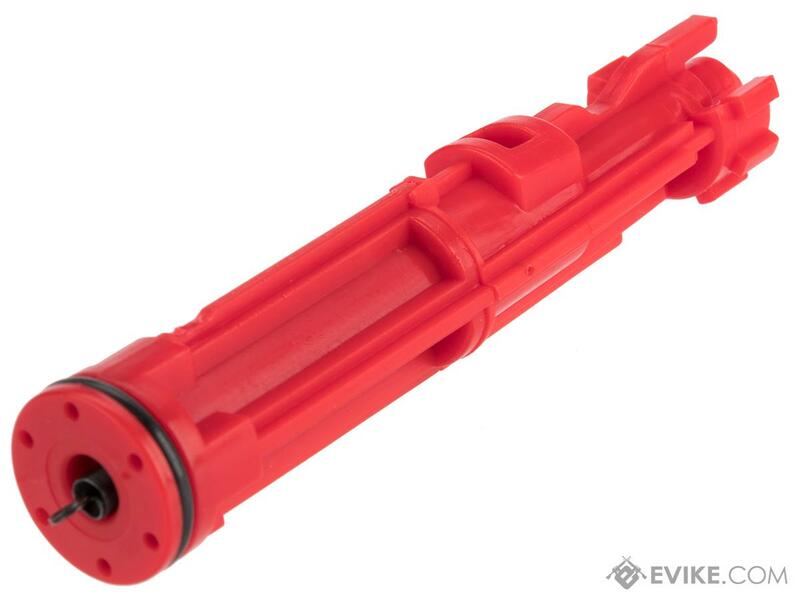 Discuss about Angel Custom Enhanced Polycarbonate Loading Nozzle Assembly for WE-Tech M4 / M16 / MSK Series Gas Blowback Rifles with your friends and fellow Evike.com shoppers!